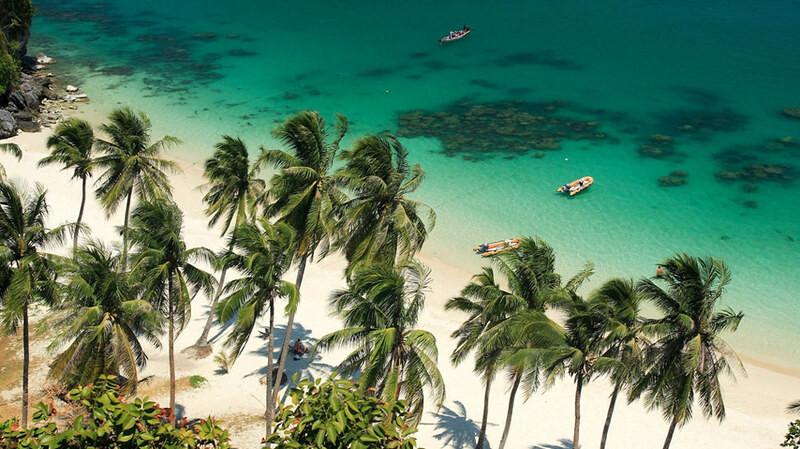 Bangkok Airways and numerous tourism operators across Koh Samui have joined forces to entice visitors to the island throughout Thailand’s green season, which draws to a close in late November. According to official statistics, the island experienced a steady growth In visitor numbers throughout 2015, including during the green season. In addition, airport passenger arrivals grew seven percent to over one million and the average daily rate hotels increased by 12 percent, according to figures released by hospitality consultancy firm C9 Hotelworks. An increase in overall passenger capacity by Bangkok Airways also increased the growth in visitor numbers. 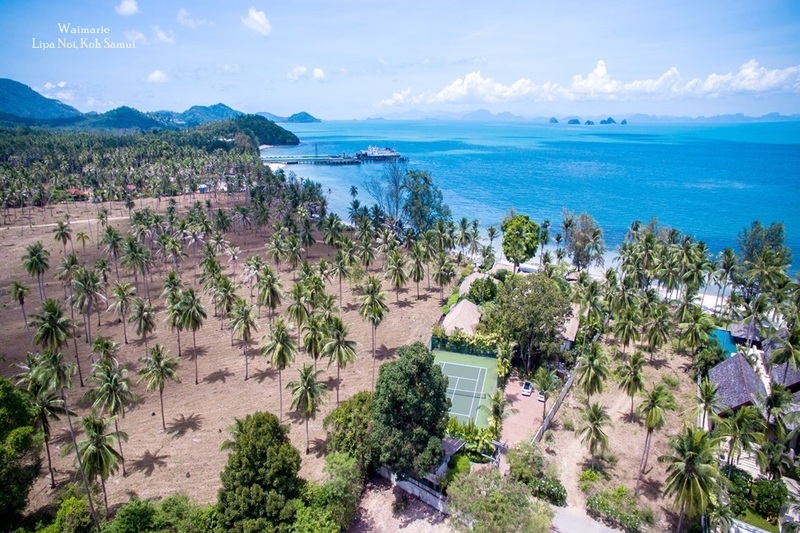 In fact, Koh Samui is in the early stages of a US$20 million airport expansion plan, which has arisen as a result of growing demand for flights. The Bangkok Airways-owned airport welcomes a high volume of visitors every month and a growing number of tourists choose the one-hour flight from Bangkok over other means of transportation. In addition to discounts on flights to Koh Samui, the green season has also seen many discounts in luxury accommodation across the island. 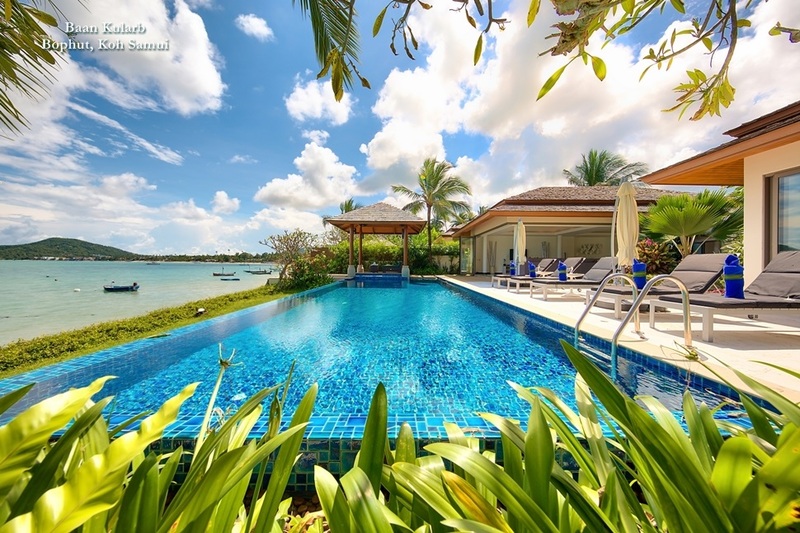 For example, many of the boutique holiday rental villas around Koh Samui are offering reduced rates for certain periods, often depending on the length of stay. 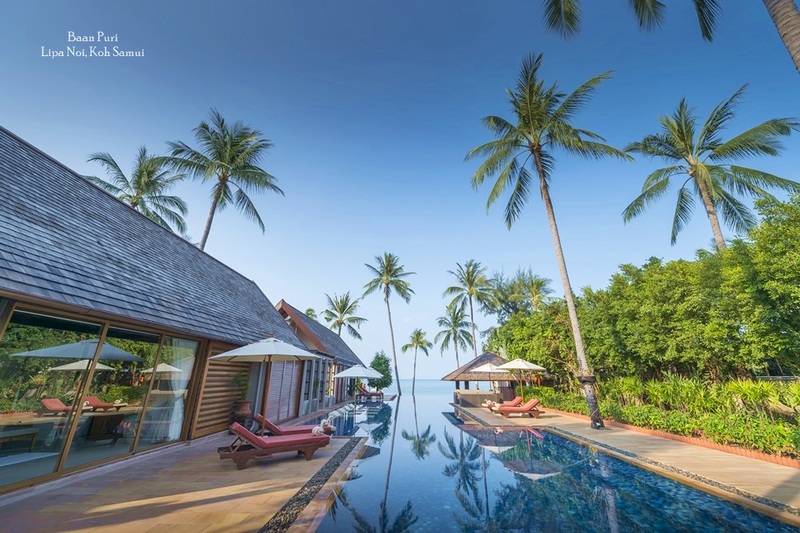 As an accommodation option, Koh Samui’s selection of exclusive holiday properties are growing in popularity with high-spending visitors seeking a more bespoke vacation experience. Many of the villas feature facilities to rival the finest hotels on the island, in addition to dedicated teams of on-site staff. 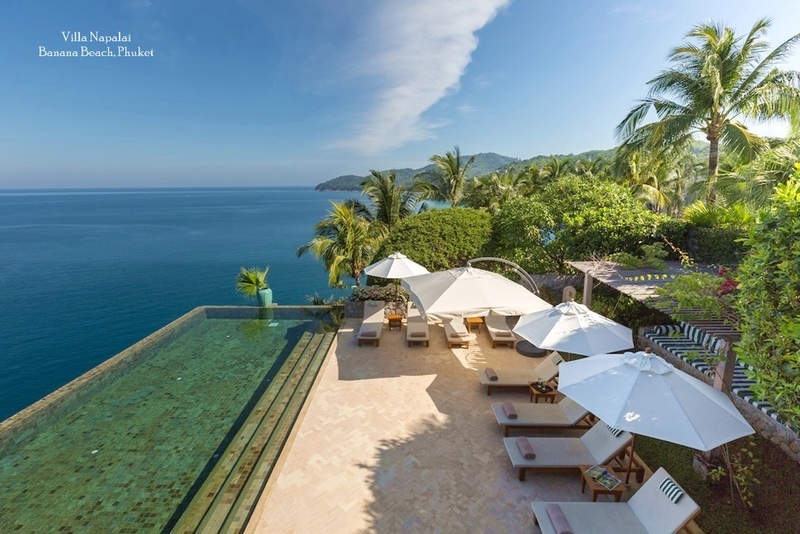 “Koh Samui is an important destination for independent minded travellers and during green season those that rent a private villa on the island can enjoy world class luxury and exclusivity without a heavy price tag,” said Wayne Hue, Director Of Sales and Marketing for Luxury Villas and Homes.